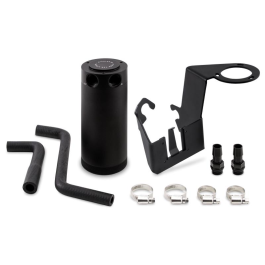 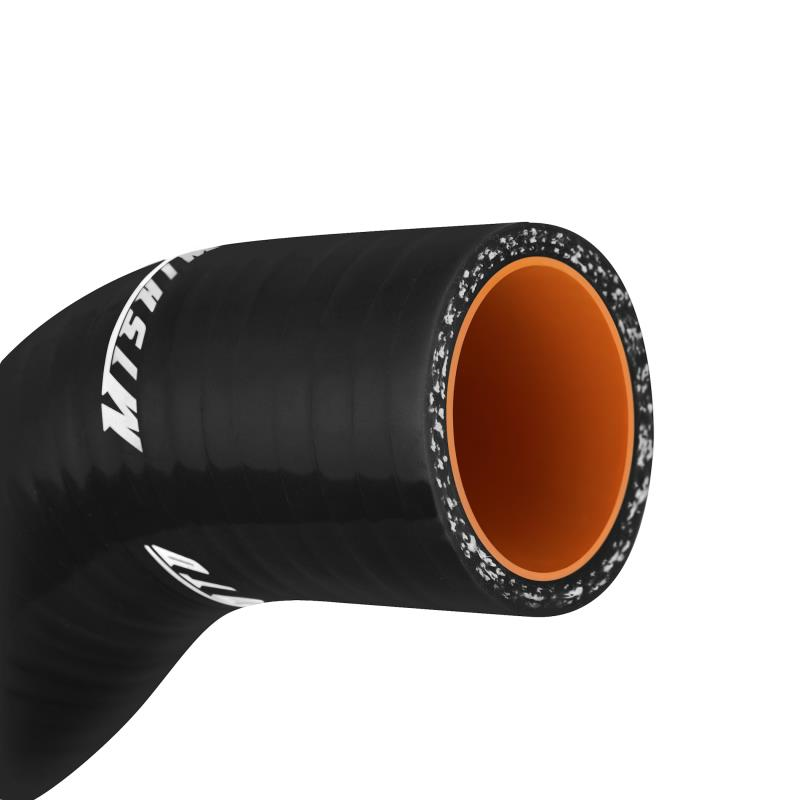 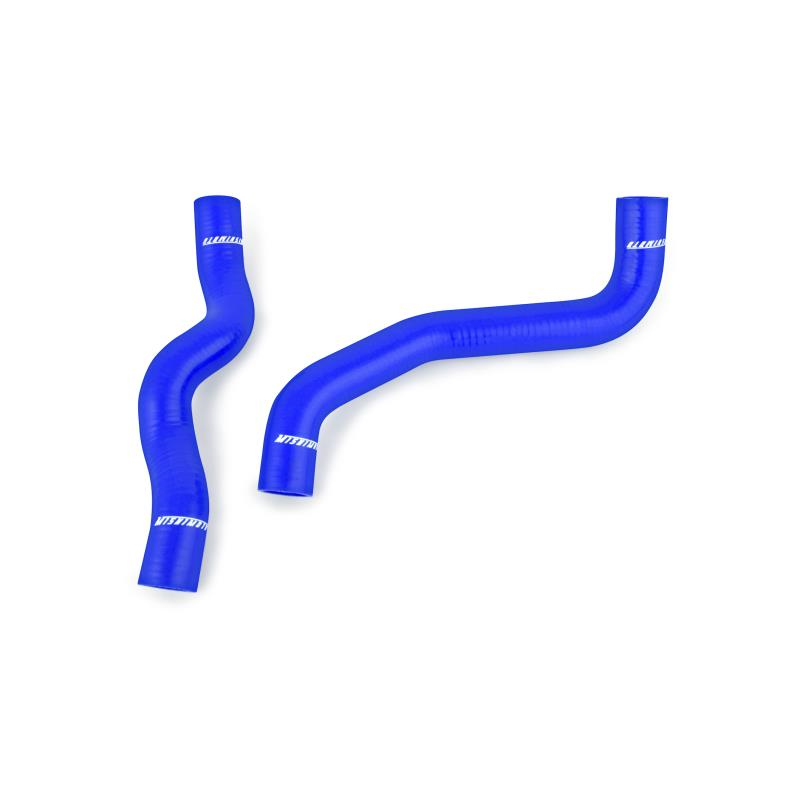 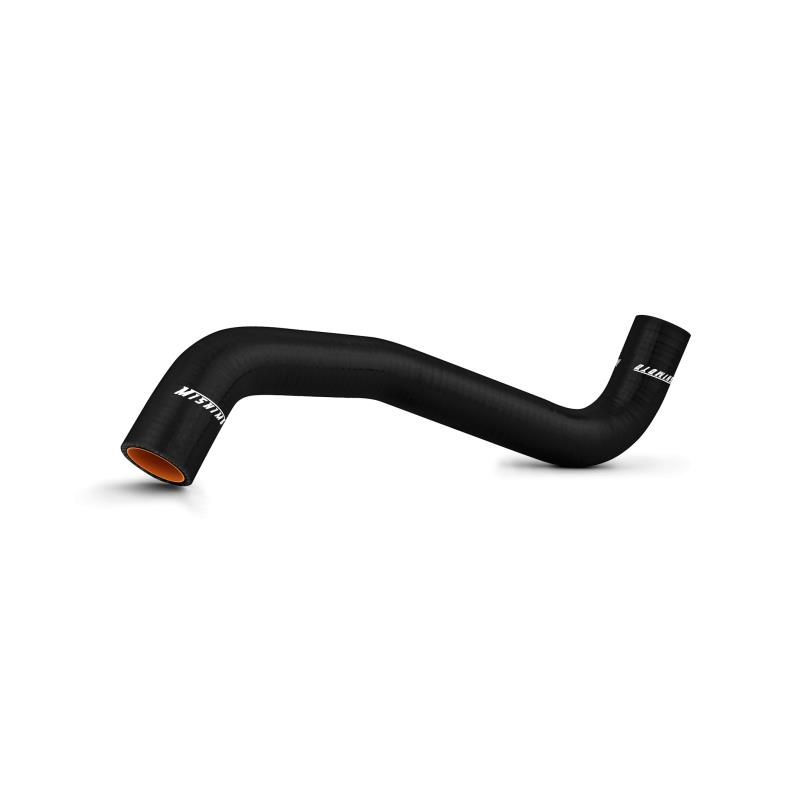 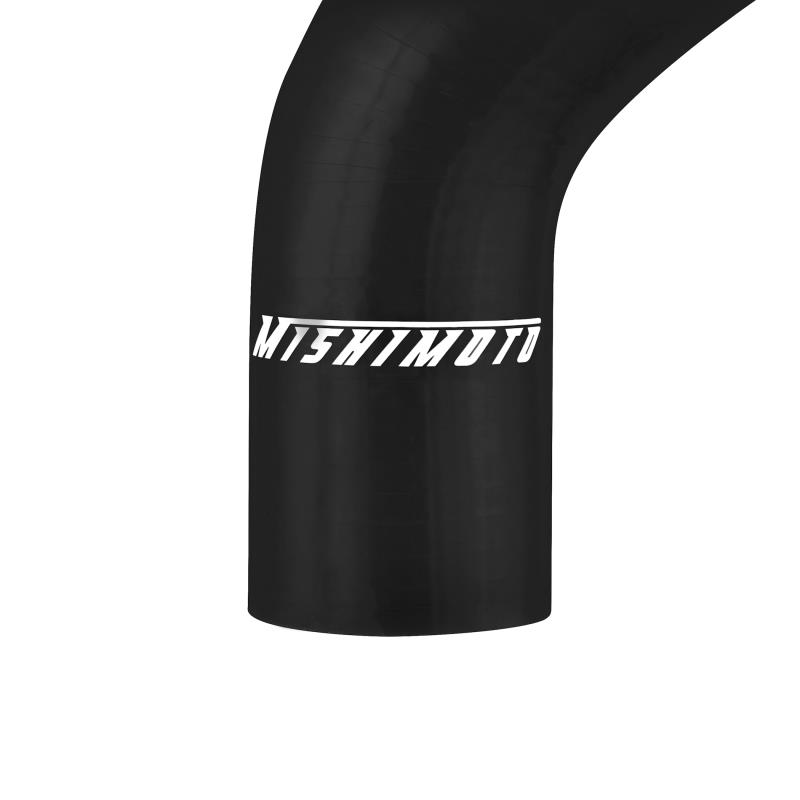 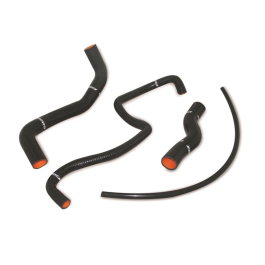 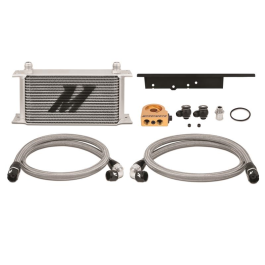 Mishimoto Nissan 2009+ 370Z silicone radiator hose kits are made with a dual layer combining high grade silicone and heat-resistant embedded fibres to provide efficient heat reduction and increased pressure tolerance, all with an OEM replacement fit. 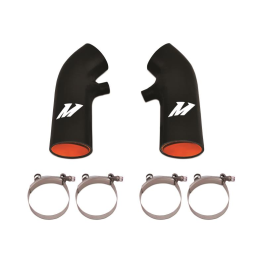 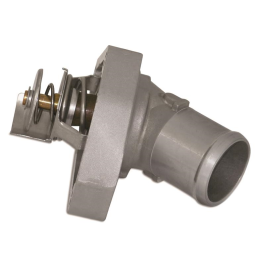 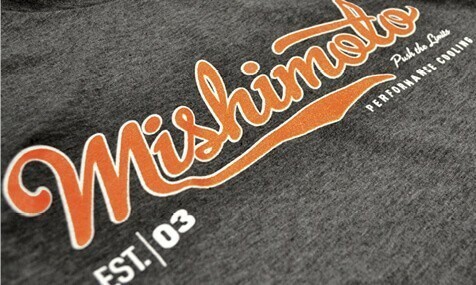 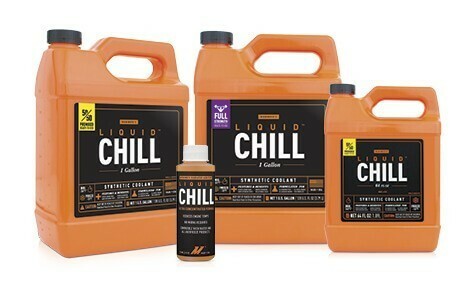 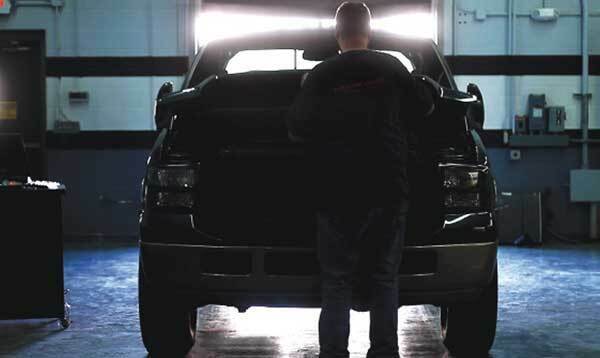 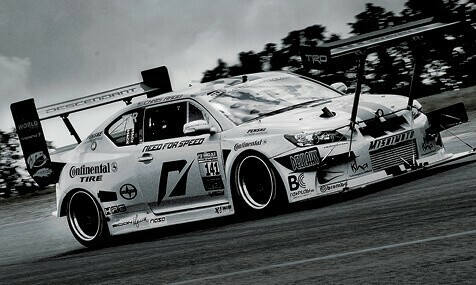 Perfect for your 370Z. 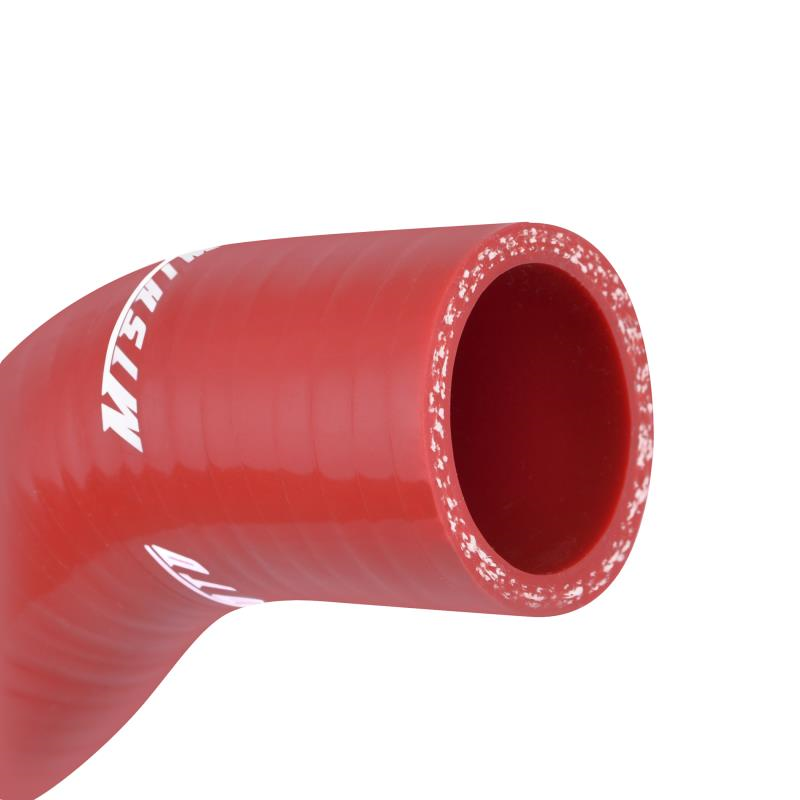 Outer Diameter Hose 1: 1.65" Hose 2: 1.65"
Inner Diameter Hose 1: 1.3" Hose 2: 1.3"